Bergen Løvstien parkrun to launch in October! 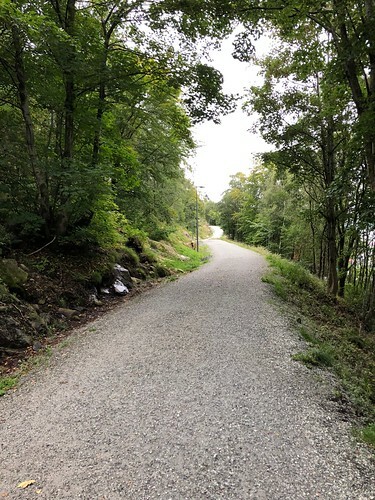 Bergen Løvstien parkrun will take place on the beautiful Løvstien path, just on the foot of Mt. Løvstakken in Bergen. As everywhere in Bergen there will be hills, but the course is set to avoid the steepest and longest one so you don’t have to be scared. View from the start/finishing area with Puddefjorden in the background. The bonus is a gorgeous view of the city, which will make it totally worth it. Løvstien is located about 2.5 km outside of downtown Bergen but it’s easy to reach by bus. After the race we will meet at the café of the very popular science center VilVite. VilVite has exciting activities for both children and adults, and a visit here after running is highly recommended. After my first parkrun in Stavanger in May, I immediately thought of Bergen and opportunities to start one here. 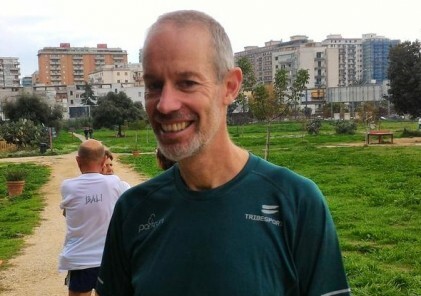 I had known about the parkrun-concept for a few years, I had wanted to run one for just as long – but nothing happened until after the Stavanger run. Since then I have been working on finding a good course and getting started. 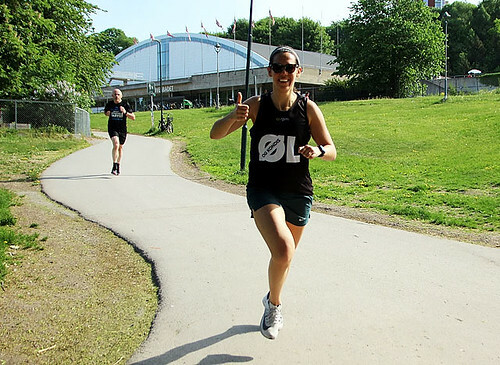 I ran the Tøyen event in Oslo during this time, and that inspired me even further. 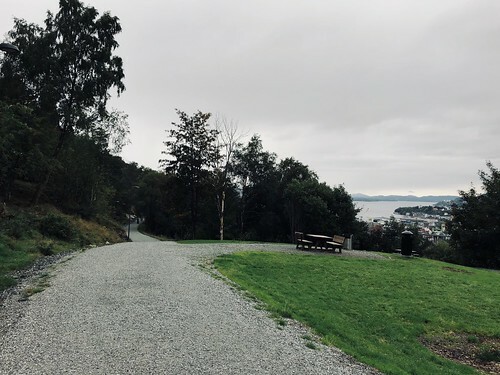 Even if Bergen has a plethora of mountains to run and paths to explore, it was surprisingly challenging to find a course that met the requirements. I have to admit that Løvstien was never on my radar for parkrun despite the fact that I have been living and running in Bergen for 10 years and thought I had covered most grounds. Luckily one of the guys in my group of volunteers suggested it, and the rest is history. Bergen is known to put on a lot of local races all year around, but this will be the first one on the Løvstien path. 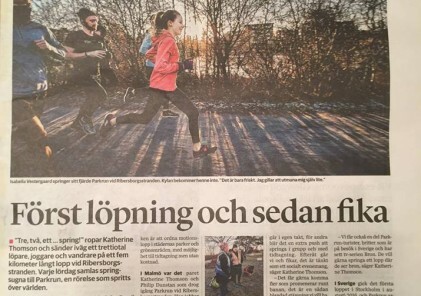 We hope that the people in Bergen will want to participate and join the parkrun community. We look forward to October 13th and hope to see you there!